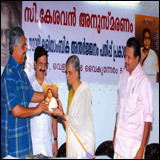 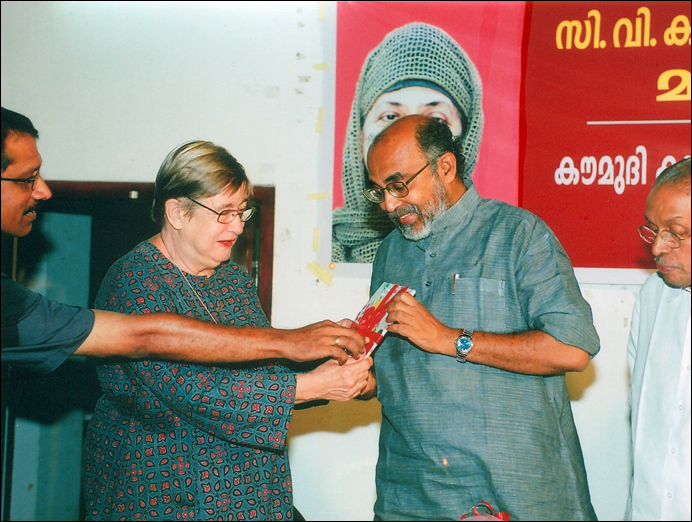 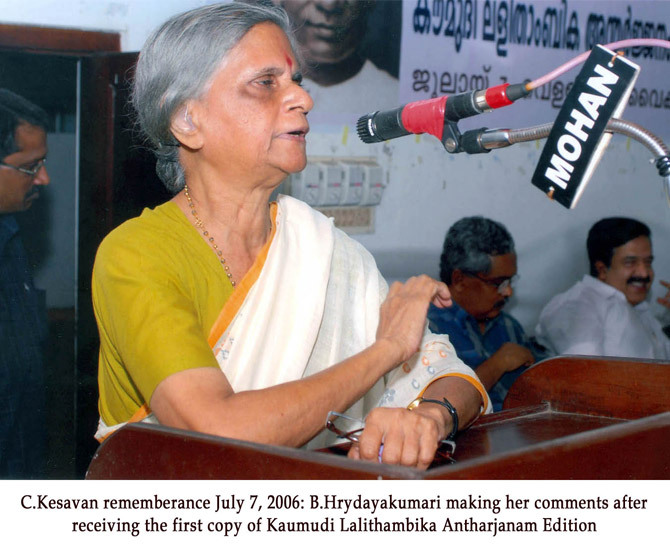 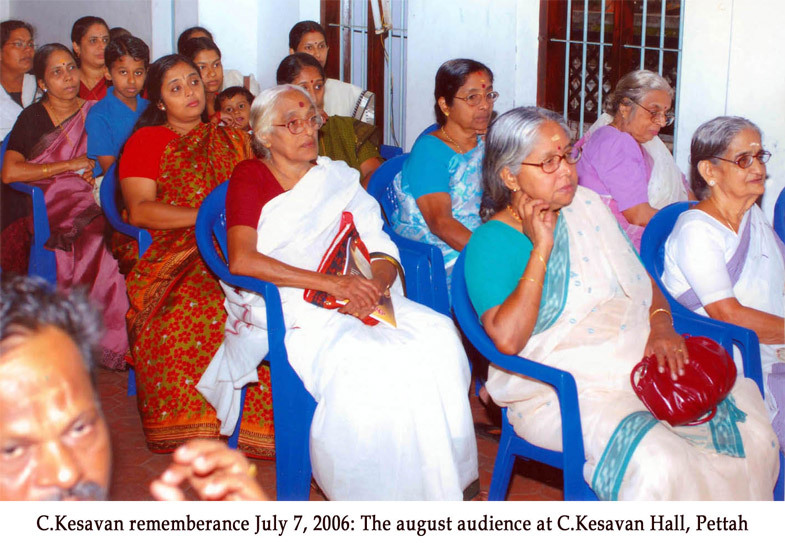 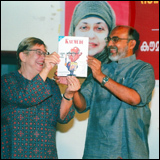 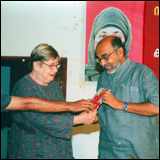 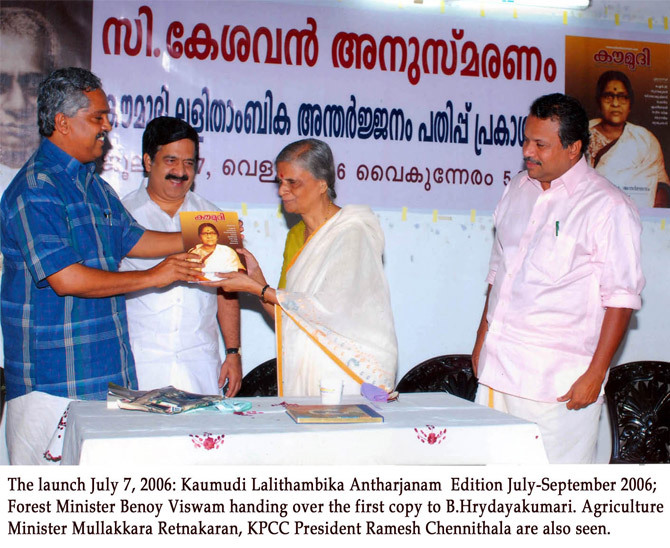 The launch July 7, 2006 Kaumudi Lalithambika Antharjanam Edition July-September 2006; Forest Minister Benoy Viswam handing over the first copy to B. hrydayakumari. 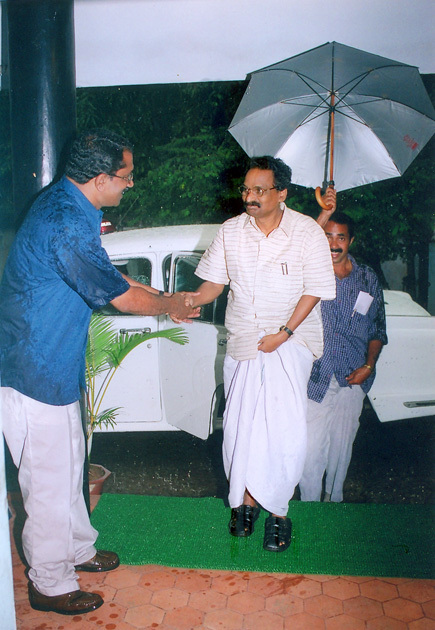 agriculture Minister Mullakkara Retnakaran, KPCC President Ramesh Chennithala are also seen. 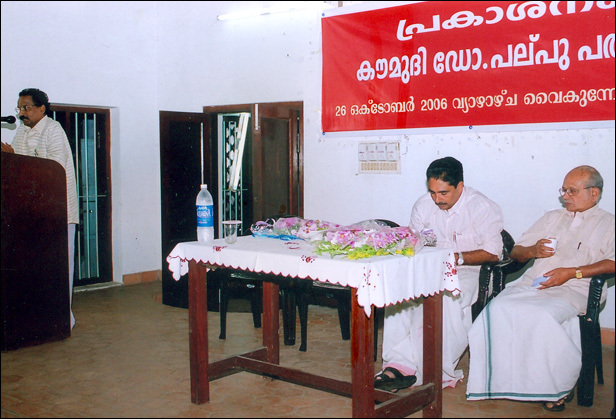 Power Minister, A.K. 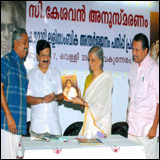 Balan arrives. 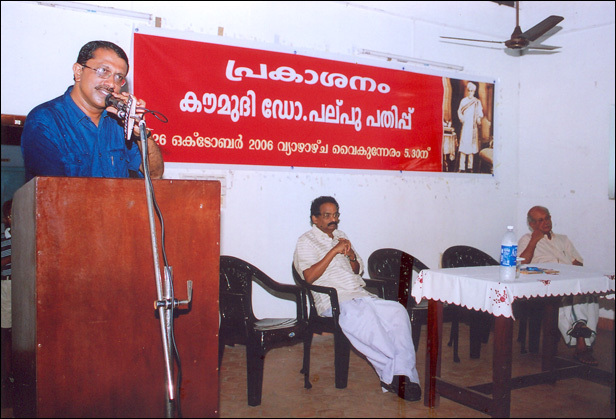 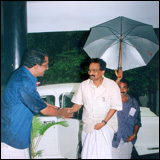 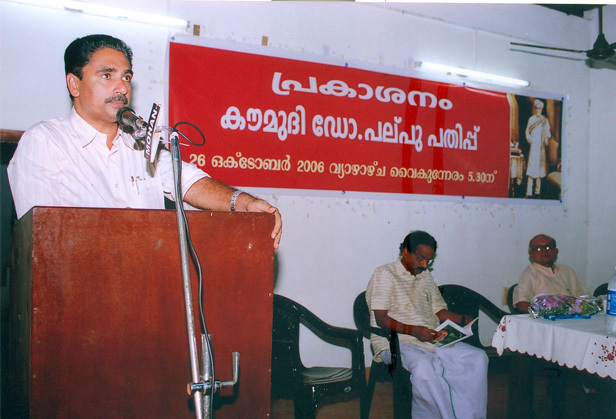 A. K. Balan, the Minister inaugurating the launch. 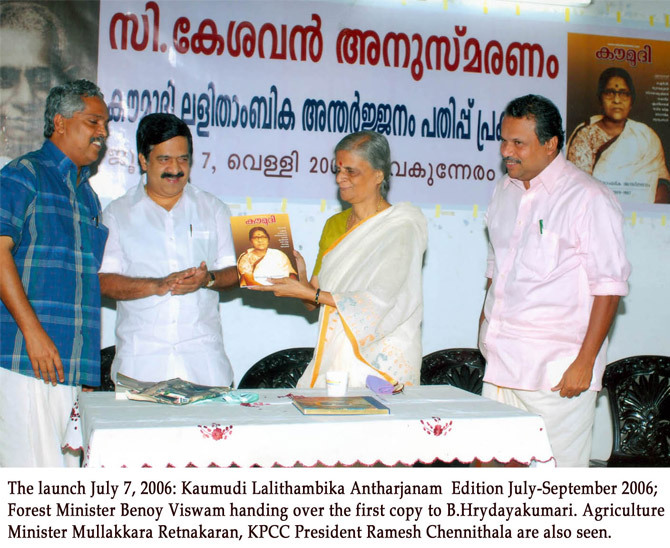 Power Minister launching Kaumudi Dr. Palpu Edition; eminent journalist B.R.P. 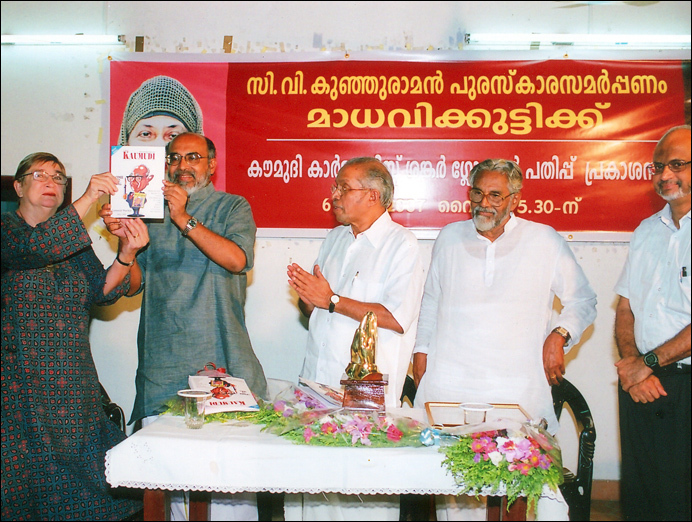 Bhaskar receieves the first copy. 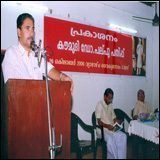 Minister A.K. 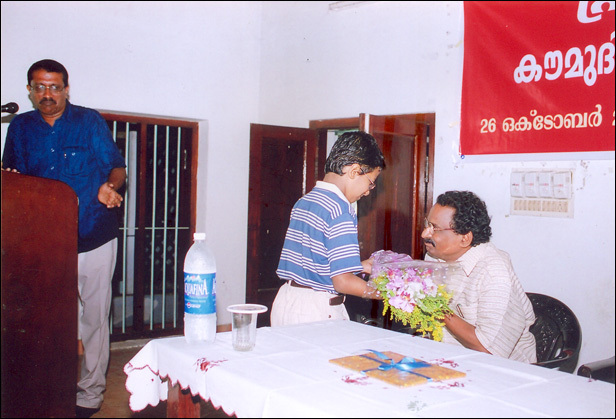 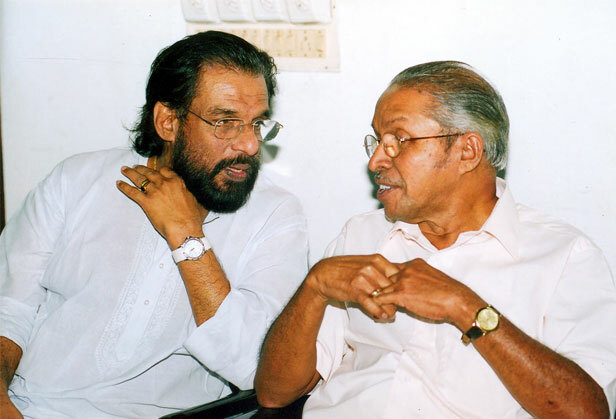 Balan and Hashim Rajan. 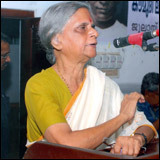 Minister A.K. 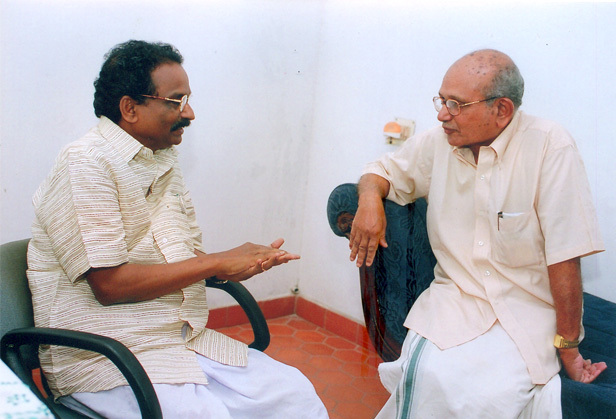 Balan and B.R.P. 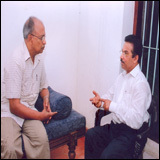 Bhaskar in a serious discussion. 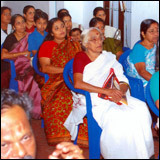 Hospital. 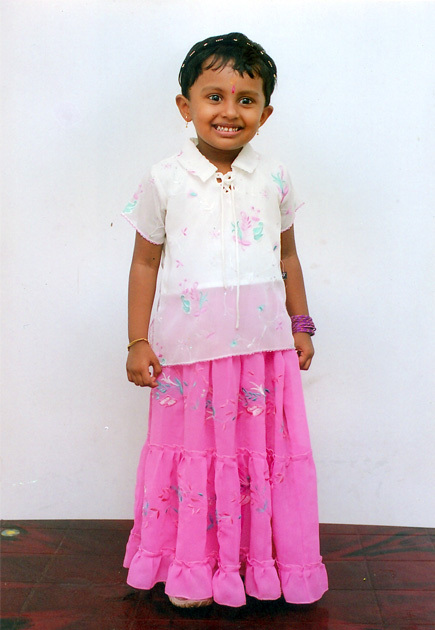 The cute Aadhya! 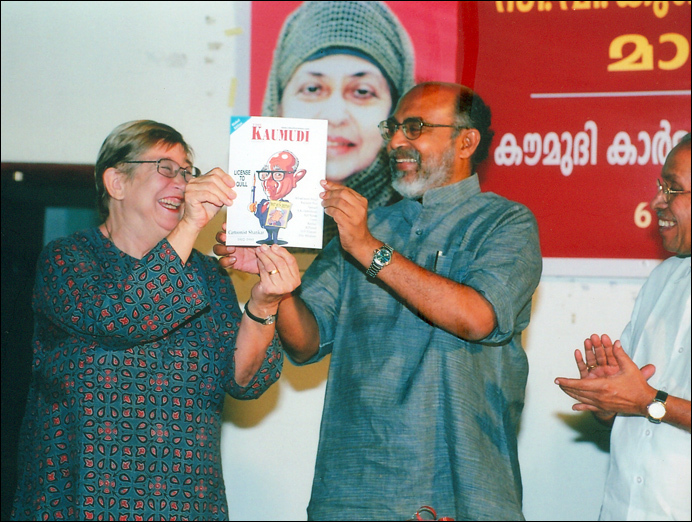 Finance Minister Thomas Issac releasing Kaumudi Cartoonist Shankar Global Edition. 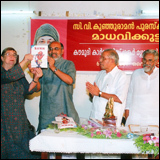 Finance Minister Thomas Issac launching Kaumudi Cartoonist Shankar Global Edition by handing over a copy to Psyche Abraham. 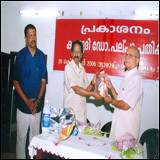 ONV, Puthussery, M.D. 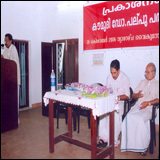 Nalapat looks on. 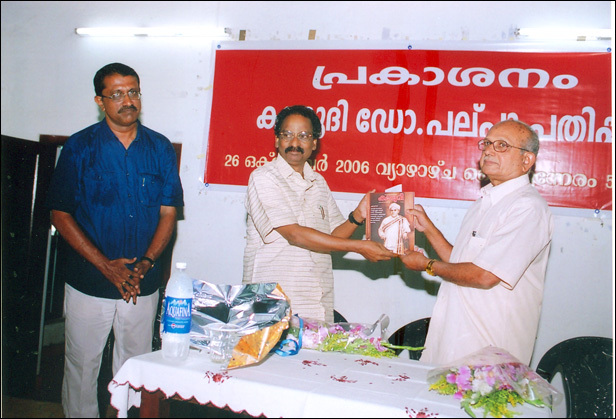 Thomas Issac and Psyche Abraham have two cheers!